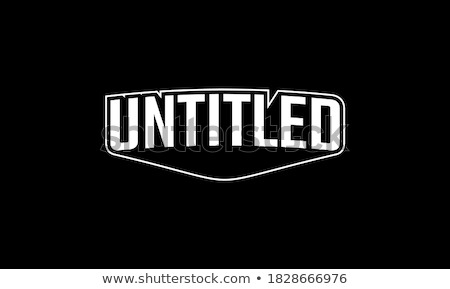 Stock photo / Stock vector illustration: Hand drawn calligraphy. 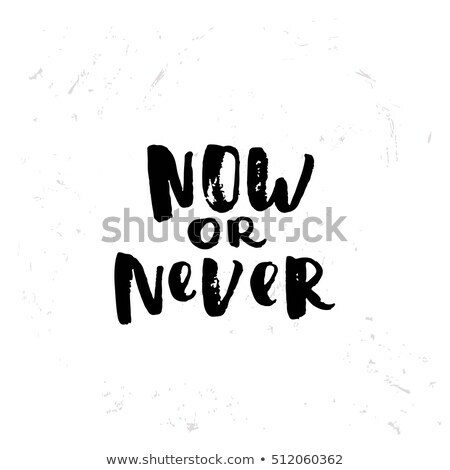 Template post card. 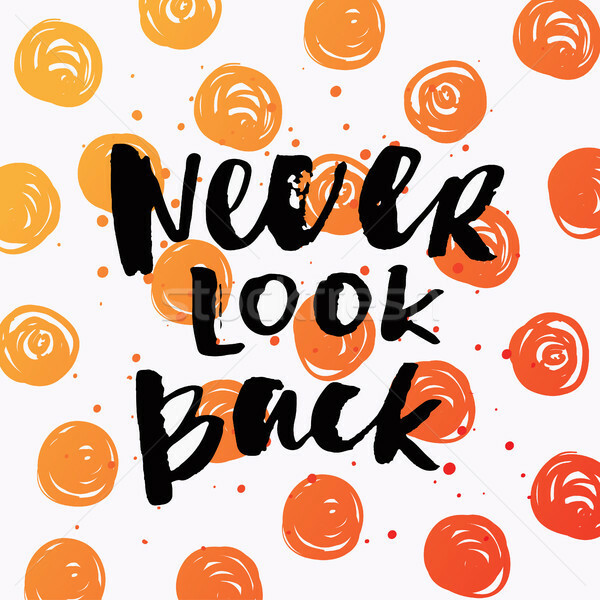 concept handwritten motivation " never look back"